4931. San Clemente, Cal. March 21. Man injured when struck by a bronze Chevy Tahoe or GMC Yukon which fled the scene. 4932. Ft. Walton Beach, Fla. March 23. Man fatally struck by an unidentified vehicle which fled the scene. 4933. Mt. Vernon, NY. March 23. Man injured when struck by a dark gray or silver late-model Dodge Challenger with Maryland license plates which fled the scene. 4934. Dallas, Texas. March 22. 55-year-old man fatally struck by an unidentified vehicle which fled the scene. 4935. Pontiac, Mich. March 20. 40-year-old man injured when struck by an unidentified vehicle which fled the scene. 4936. Litchfield, Maine. March 23. 23-year-old woman injured when struck by a Ford vehicle which fled the scene. 4937. Austin, Texas. March 24. Man in his 60s fatally struck by a red pickup truck which fled the scene. 4938. Surprise, Ariz. March 21. Woman on bicycle struck by a tan Nissan Pathfinder which fled the scene. 4939. South Bend, Ind. March 24. 49-year-old man directing traffic away from man who’d been struck by a car fatally struck by an arcadia green 1992 Honda Accord which fled the scene. 4940. San Francisco, Cal. March 24. 25-year-old man critically injured when struck by a maroon four-door vehicle which fled the scene. FRANKFORD — As the man accused in the fatal hit-and-run crash turned his damaged 1984 Chevrolet Corvette over to police, he uttered that he had hit and killed someone the night before, according to a newly released arrest affidavit. Thomas K. Zoschak, 60, of Dingmans Ferry, Pa., also allegedly told his attorney Stephen “Skippy” Weinstein the same, the affidavit says. Zoschak is accused of striking Cary Mattos, 44, and Vivian Hill, 55, both of Branchville, on Saturday, March 15, with his vehicle when the two were walking across Route 206 in front of the American Legion post. Mattos was killed at the scene. Hill suffered leg injuries and was brought to Morristown Medical Center for treatment. She has since been released from the hospital, a hospital spokeswoman said on Monday. HALF MOON BAY — A driver who hit and killed a 67-year-old man and then fled the scene, has turned himself into San Mateo County Sheriff’s Office, according to police. At around 5:30 p.m. Friday, Bernabe Cervantes-Alvarado, 23, was traveling northbound on Highway 1 turning westbound onto Filbert Street when he struck the bicyclist, whose name has not been released, who was also crossing Filbert, according to a news release. Cervantes-Alvarado apparently then fled the scene, according to police. The victim, a Half Moon Bay resident, sustained serious injuries when he was hit by the Honda Cervantes-Alvarado was driving, according to police. The bicyclist was airlifted to the hospital where he later died due to his injuries, police said. Cervantes-Alvarado turned himself into police later on Friday evening. A 4-year-old was in stable condition Monday with serious injuries following a hit-and-run accident Sunday night involving a drunken driver who was fleeing police in Napoleonville, authorities said. Assumption Parish Sheriff’s deputies arrested 28-year-old Larry Wiggins, of 2969 La. 1, Napoleonville, on various charges – including hit-and-run driving and driving while intoxicated – the Sheriff’s Office said. He was in the parish jail Monday awaiting a bond hearing. A Jewish emergency medical service is receiving flak for failing to report a hit-and-run to the New York Police Department last week. The Flatbush Hatzoloh arrived to the Brooklyn scene where a minivan struck an 8-year-old Brooklyn child early Thursday morning and transported the boy to a nearby hospital, but it took hours before police learned of the incident. A police supervisor who saw the extent of the boy’s injuries in the hospital reportedly informed the NYPD’s Collision Investigation Squad, which responds to serious traffic incidents. A spokesperson from the organization reportedly told Brooklyn Daily that it is not their policy to call the authorities. Hatzoloh, which literally translates as “rescuers,” is an Orthodox Jewish volunteer organization that provides medical services, primarily ambulance pickups, to Jewish communities across the world. NEWPORT NEWS, Va. (WAVY) – A Newport News woman said a driver kept eye contact with her as he accelerated his car in an effort to hit her, over the weekend. Harold Eley with the Newport News Police Department told WAVY.com the 35-year-old victim was jogging in the area of Riverside Drive near Museum Parkway around 9:30 a.m. Saturday when she saw an unknown man slowly drive past her. WAVY.com spoke to the victim, who did not want to be identified. A Shelbyville man who was found guilty in a 2013 hit-and-run death of a 63-year-old Indianapolis woman was sentenced Friday to two years of home detention. Greg Hudson was sentenced to five years, with three years suspended. He will serve the two years under home detention. 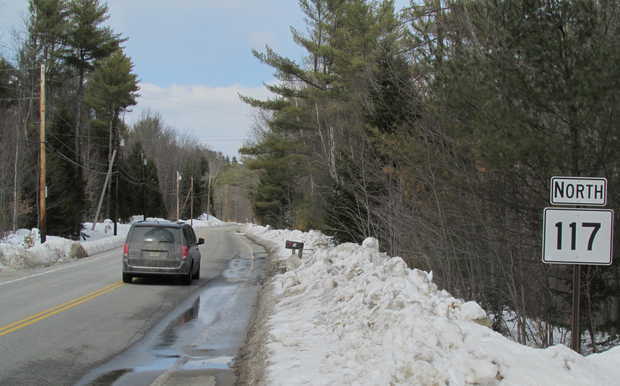 PARIS — Two people identified by police as persons of interest in a fatal hit-and-run have been cleared of involvement in the case as investigators continue to chase leads across Western Maine. 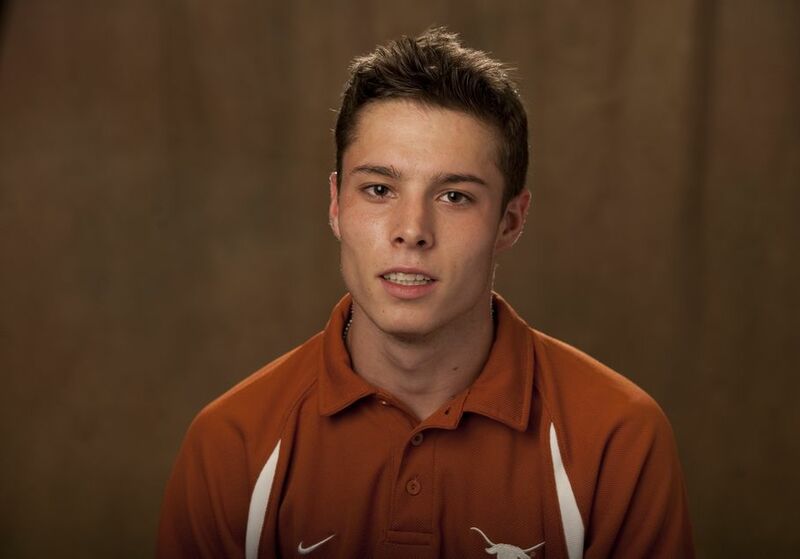 A Cedar Park man has been charged with failure to stop and render aid in the death of a former University of Texas track athlete killed during a hit-and-run this month, according to officials. Joseph Cantu, 34, turned himself into police March 10, about a week after the collision that left 22-year-old Philip Wood dead, a spokeswoman for the Austin Police Department said. A warrant was issued for his arrested on March 6, according to court records. LAS CRUCES >> Facing misdemeanor charges related to an early-morning crash on Interstate 25, a longtime Las Cruces police officer has resigned. Michael Clifton, 30, resigned Friday, Las Cruces Police Department spokesman Dan Trujillo said Monday. Clifton’s resignation came a week after a hit-and-run crash involving his personal pickup truck, according to documents filed in Magistrate Court. A Park Ridge man is facing felony charges related to a fatal hit-and-run in the Near West Side of Chicago. Chicago police are charging Timothy McShane with reckless homicide, aggravated DUI resulting in injury or death, failure to report a fatal accident, and two counts of driving on a suspended driver’s license. A Portland advocate for hit-and-run victims is calling for a statewide alert system that would send a text message to thousands of professional drivers and members of the public to help nab suspects. Jorge Cordero was walking to a neighborhood market in Southbridge to buy bananas for his wife when he was hit by a car on Main Street. The car kept going. A witness gave police a partial plate number, saying it had turned onto Coombs Street. The 81-year-old Cordero was taken to Harrington Memorial Hospital with a severe head injury and then flown to UMass Memorial Medical Center in Worcester. The next day, on Sept. 30 of last year, police found a damaged Hyundai Elantra at 83 Coombs St. that matched the description. According to police reports, the owner of the car, Karen Morin, tearfully confessed that she was the driver. The next day, police got a call from Morin’s sister. She claimed that Karen was covering for the actual driver — her husband, Corey Morin, who had a suspended license and criminal record for drug-related offenses. Police also learned from another relative that Corey had packed a suitcase and was planning to flee, according to reports. ← Are Kurt Sutter And Gibby Haynes the Same Person?